We are delighted to offer a bespoke service for Guest Houses, B&B's, Hotels, Visitor Attractions etc. Because we control the ingredients we can make Guest Soaps to your specification - choose your size, shape, colour and fragrance and we will do the rest! 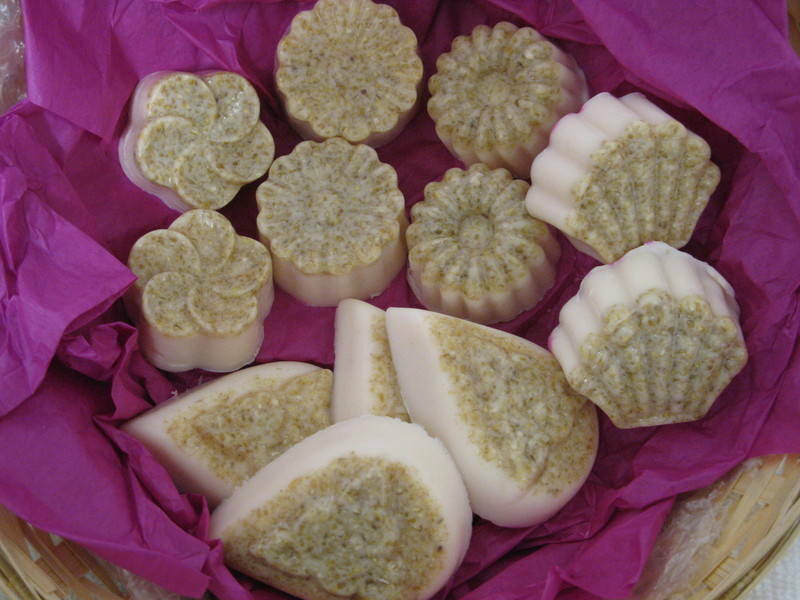 One of our most popular varieties is Scottish Oatmeal and Scottish Heather Soap. Oatmeal and its natural oil coating moisturise, protect and gently cleanse, while correcting the pH of itchy or inflamed skin. Oats have an incredible attraction to water therefore they draw and hold moisture to the skin. Finely ground oatmeal has an exfoliant property and it will adhere to anything irritating the skin, removing any particles naturally and once these particles are removed they can be rinsed gently away. Our guest soaps do not contain SLS or Parabens and this variety is an infusion of Glycerin, Heather Honey and hand milled Scottish Oats. Solid Shampoo has benefits all of its own - see our Solid Shampoo information page for full details - we currenly offer an amenity pack that includes the choice of three wonderful fresh and invigorating fragrances - Zesty Tangerine, Luxurious Pomegranate Noir and Crisp Green Apple. There is no need to use a separate conditioner with these shampoo bars. DERAMATOLOGICALLY TESTED and passed suitable for Vegans. Talk to us about your requirements ! 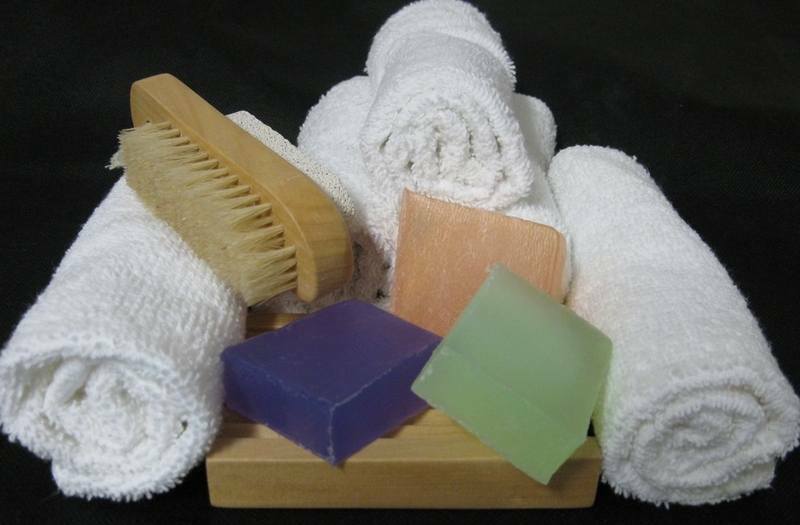 We are thrilled to be the sole supplier of Guest Amenities to The Horseshoe Inn, Eddleston. Delighted to be associated with Border Holiday Homes, suppliers of guest amenities.